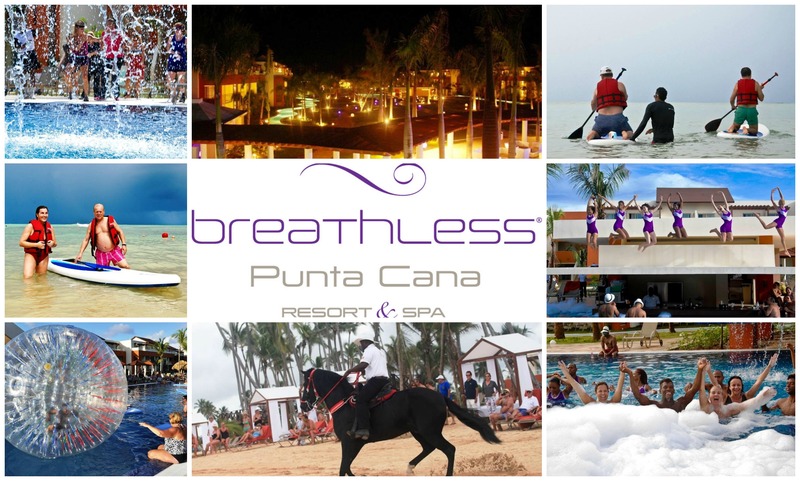 ← Happy Beach Thursday from Breathless Punta Cana! 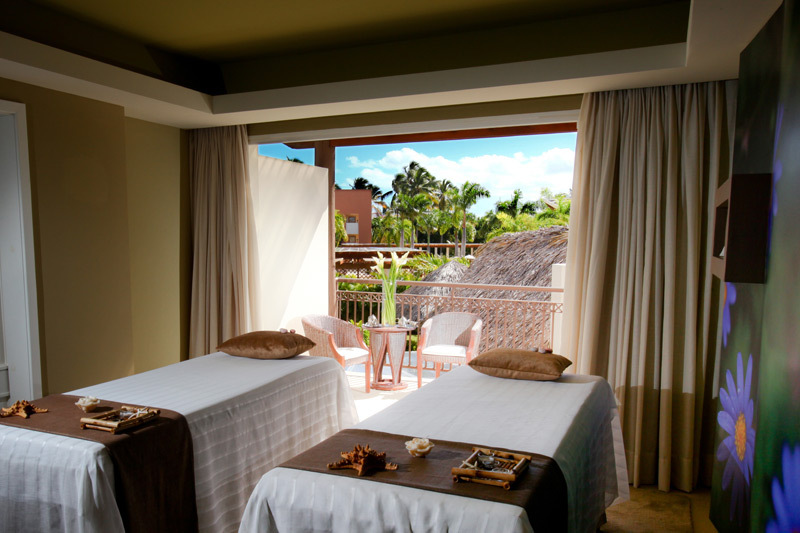 This entry was tagged activities, Breathless Punta Cana, entertainment, Spa. Bookmark the permalink. Just returned to Chicago after spending 12 days at Breathless. One word describes it all. “MAGNIFICO” This is our fourth trip to Punta Cana, (Iberostar Punta Cana, Riu Palace Punta Cana, and Riu Palace Bavaro Punta Cana). The other hotels were nice but nothing compared to Breathless. They have managed to take all the things I liked about Punta Cana and put it all in one place. It’s just as beautiful as the Riu Palace Punta Cana, The food at the three sit down restaurants was as good if not better than the other hotels I stayed at. Add friendly and helpful service, the private beach, gorgeous pools and you think you’ve died and gone to heaven. If we hadn’t known the hotel had only been open for 2 weeks before we arrived we never would have guessed. The room was perfect, and everything worked. Any requests we had were immediately addressed. The exectutive staff was out and about mingling with the guests, asking questions, and making sure everything was to our liking. This is now my all-time favorite all inclusive hotel. And If you’re still not convinced, meet us there next December. We’ll be the ones at the pool bar drinking Grey Goose martinis with big smiles on our faces.